How Can You Tame The Tongue? 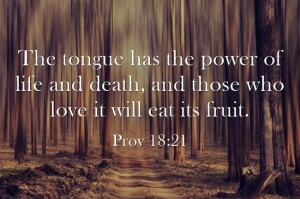 I believe the tongue is the hardest member of the human body to control, so how do you tame the tongue? The Book of James has been called one of the books of wisdom in the Bible, and in this book, James writes about the tongue. It may be one of the smallest members of the human body, but I believe it’s one of the hardest to control. I don’t mean controlling it in constructing sounds, but when we use the tongue, it can be a double-edged sword. It can heal, but it can hurt. It can bless, and it can curse. James wrote that “If anyone thinks he is religious and does not bridle his tongue but deceives his heart, this person’s religion is worthless” (James 1:26). Jesus said our words reveal what’s in our heart, saying “What comes out of a person is what defiles him. For from within, out of the heart of man, come evil thoughts, sexual immorality, theft, murder, adultery, coveting, wickedness, deceit, sensuality, envy, slander, pride, foolishness. 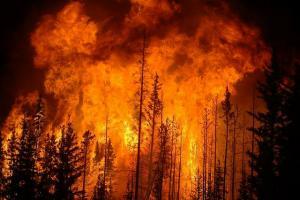 All these evil things come from within, and they defile a person” (Mark 7:20-23). “the tongue is a fire…and set on fire by ****” (James 3:6).